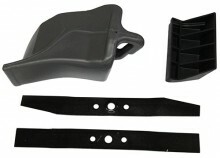 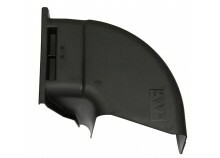 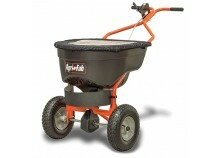 Lawnflite has everything you need for a perfect garden. 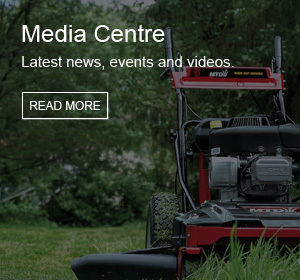 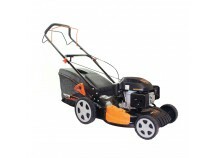 From electric and petrol lawnmowers, to ride on mowers we have the widest choice of high quality lawnmowers to suit any size of garden. 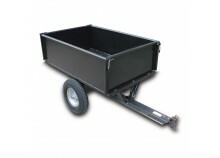 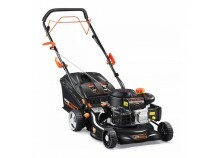 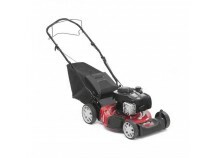 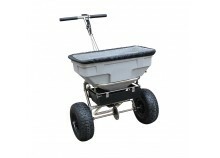 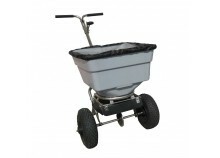 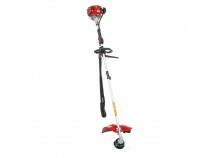 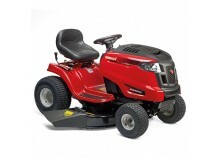 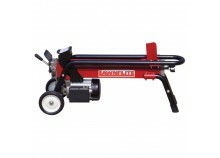 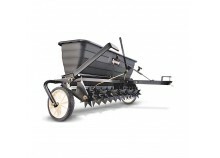 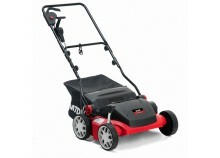 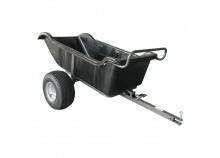 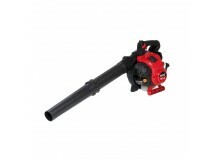 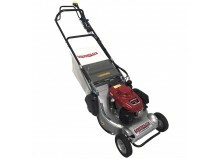 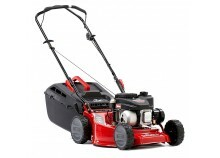 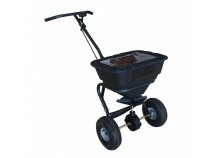 Lawnflite also has a range of powered equipment to handle all your gardening tasks. 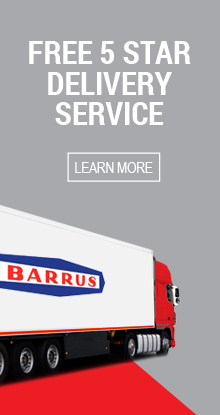 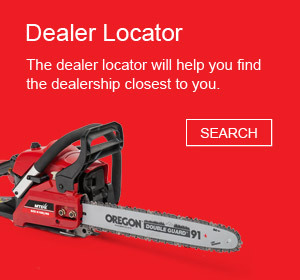 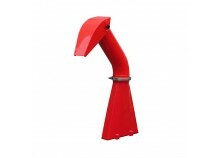 Please use the dealer locator to find your nearest dealership for any machine or spare parts enquiries.